How do I connect Alfred to my v380 camera - Got a Question - Alfred Center | get the most out of the best home security app! Ok so the V380 is a WiFi IP camera and not a Android device so I would refer you to my first answer. 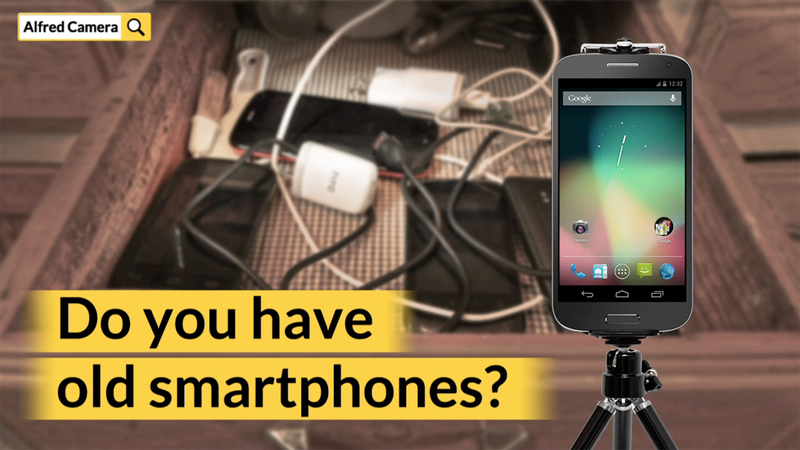 The great news is Alfred’s iOS and Android versions are 100% compatible, and you can add as many Cameras as you want!